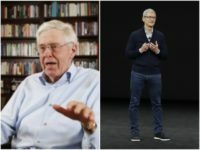 Plutocrats Charles Koch, of the Koch Industries fortune, and Tim Cook, CEO of Apple, have teamed up to demand an amnesty for up to 3.5 million illegal aliens be foisted on the American people before he end of the year. 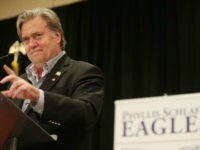 Breitbart News Executive Chairman Stephen K. Bannon received the Phyllis Schlafly Eagle Award Sunday at a “Put Americans First” rally hosted by the late conservative great’s foundation in St. Louis, Missouri. Pro-life congressmen stood in front of the Capitol — along with Janet Porter, the Ohio woman who led to the fight for passage of that state’s “heartbeat bill” — all in support of Rep. Steve A. 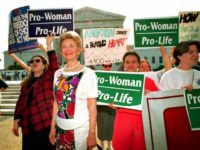 King (R.-Iowa) and his Heartbeat Protection Act of 2017, H.R. 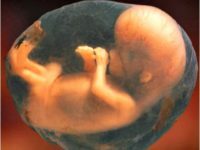 490, which restores legal protection to unborn children once their pulse is detected. 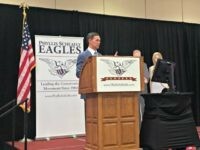 Ed Martin, president of the Eagle Forum, spoke with Breitbart News Daily SiriusXM host Alex Marlow about “The Conservative Case for Trump,” which Martin co-wrote with the late Phyllis Schlafly. The book recently made The New York Times Best Sellers list. 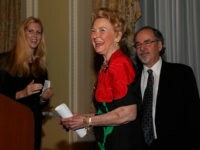 Ann Coulter, author of In Trump We Trust: E Pluribus Awesome!, joined Breitbart Editor-in-Chief host Alex Marlow on Wednesday’s Breitbart News Daily on SiriusXM to talk about the legacy of the late Phyllis Schlafly. 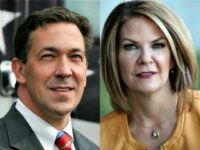 On Wednesday’s edition of Breitbart News Daily on SiriusXM, Ed Martin, the president of the Eagle Forum, revealed that his organization’s offices were vandalized on the day after founder Phyllis Schlafly’s death. 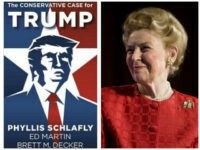 Eagle Forum President Ed Martin joined SiriusXM host Alex Marlow on Wednesday’s Breitbart News Daily to talk about the passing of the Forum’s legendary founder, Phyllis Schlafly, and the final book he co-authored with her, The Conservative Case for Trump. 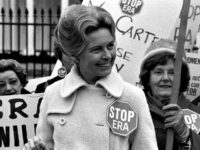 Even after death, conservative icon Phyllis Schlafly continues to get under the skin of radical feminists, who refuse to let her rest in peace. 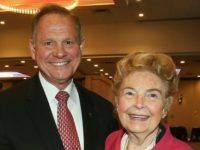 This week we lost a great lady of the right. 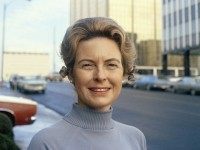 For seventy years Phyllis Schlafly was a warrior on the frontlines of the battles to defend the Republic against its enemies on the left both domestic and foreign. 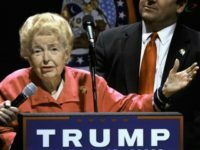 Following the death of conservative icon Phyllis Schlafly, Republican nominee Donald J. Trump remarked that Schlafly’s “legacy will live on in the movement she led and the millions she inspired.” The 92 year-old grassroots heroine and “sweetheart of the silent majority” was pivotal to securing Trump the Republican nomination. 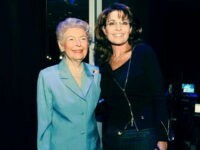 Phyllis Schlafly never gave up fighting for the country she loved, former Alaska governor Sarah Palin wrote in a Facebook post marking the passing of the 92-year-old conservative icon. 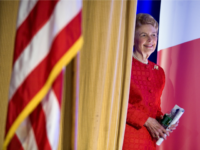 Conservative icon Phyllis Schlafly, 92, passed away on Monday just after 3:00 p.m. at her home in Ladue, Missouri surrounded by family. 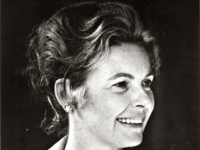 The”godmother the conservative movement” and “sweetheart of the silent majority,” Schlafly was instrumental in launching and shaping the modern day conservative movement. 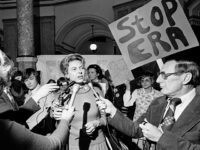 Schlafly was active in politics for more than one quarter of all American history and has been at the center of nearly every political battle since 1945. She is survived by her six children, sixteen grandchildren, and three great grandchildren. Below is tribute written by her son Andy Schlafly. 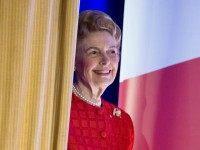 Conservative icon Phyllis Schlafly died on Monday afternoon. The “Sweetheart of the Silent Majority” passed away surrounded by family in her home in Ladue, Missouri just a short 10-minute drive from where she was born in St. Louis on August 15, 1924. 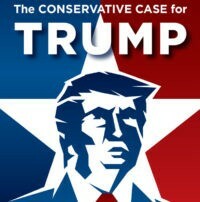 In The Conservative Case for Trump, Phyllis Schlafly and her coauthors Ed Martin and Brett M. Decker set aside the circus of the campaign and zero in on ten defining points of the Trump agenda to convince Republican voters that Donald Trump—improbable as it may seem—is the true conservative we’ve been waiting for. 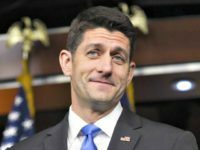 Janesville, WI– House Speaker Paul Ryan is facing the first real primary challenge of his Congressional career against Wisconsin businessman Paul Nehlen. 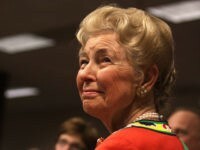 Coming on the heels of her pivotal endorsement that helped propel Donald Trump to becoming the Republican nominee, conservative icon Phyllis Schlafly is once again entering the 2016 electoral fray. 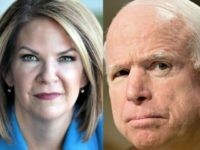 This time the living legend has her 91-year-old sights set on the highly controversial House Speaker Paul Ryan, who leads America’s globalist political sect and is nominally a member of the Republican Party.